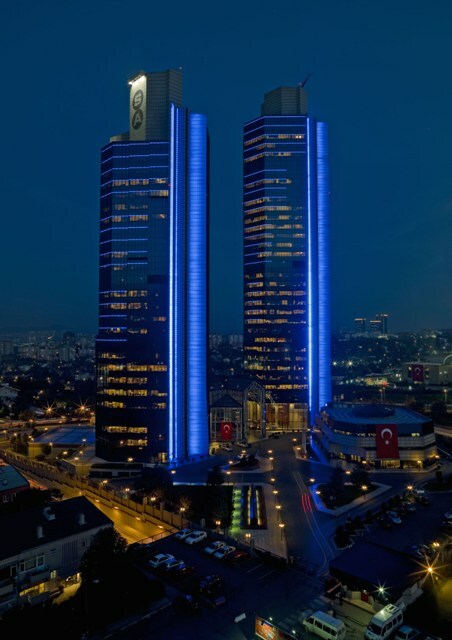 Sabancı Holding, a leading Turkish conglomerate, will switch off lights at its headquarters in Istanbul for one hour this Saturday to support the World Wildlife Fund, or WWF’s, Earth Hour campaign. 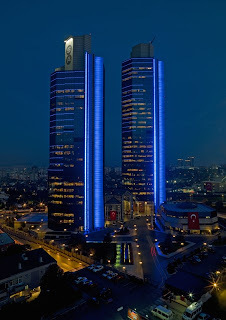 The lights at Sabancı Center will be switched off from 8:30 p.m. to 9:30 p.m. on Saturday, according to a statement by the company. Organized by the WWF, Earth Hour started in 2007 in Sydney when 2.2 million individuals and more than 2,000 businesses turned their lights off for one hour to take a stand against climate change. In 2010, hundreds of millions of people across the world, in 4,616 cities and 128 countries and territories joined the global display of climate action. Iconic buildings and landmarks from the Asia-Pacific to Europe and Africa to the Americas switched off.